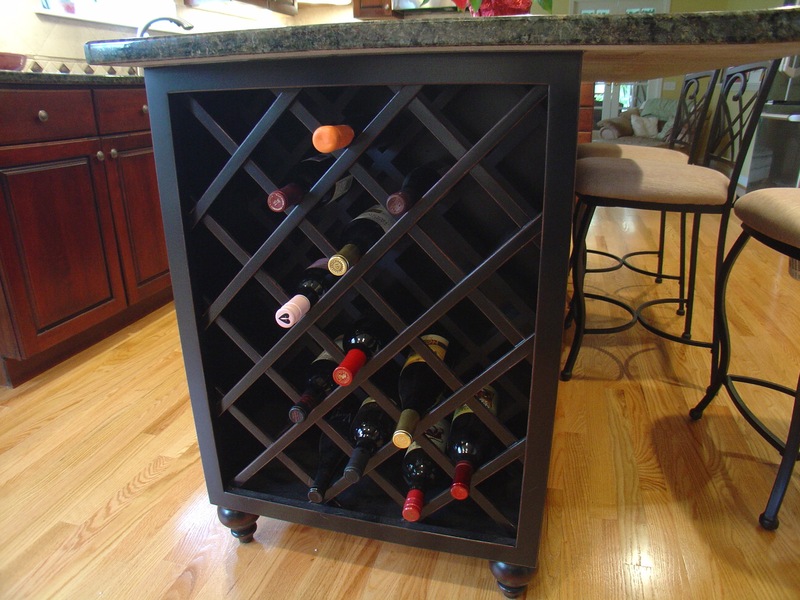 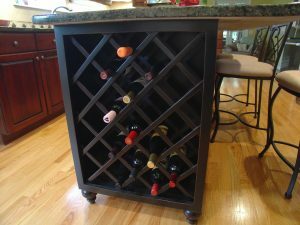 Some of the best memories you’ll ever have in a home happen in and around the kitchen. 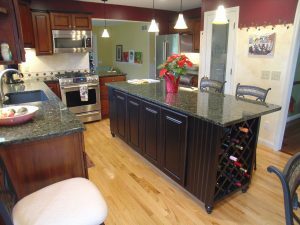 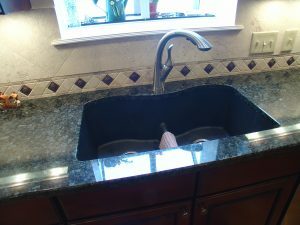 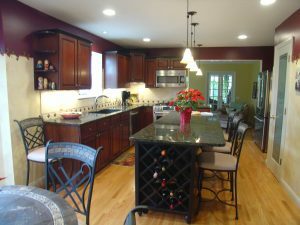 And when you choose Shawnee Homes to as your remodeling contractor, the setting for those memories can be made more beautiful than ever, more easily than you ever thought possible. 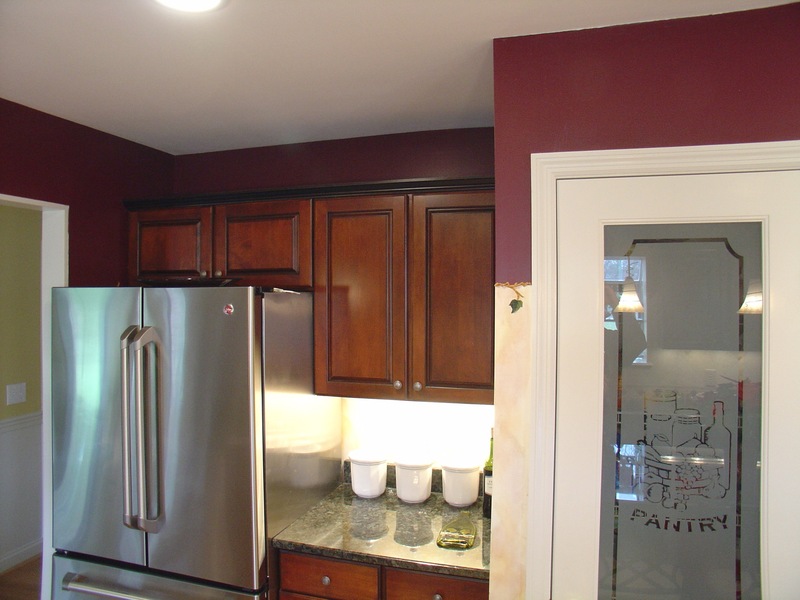 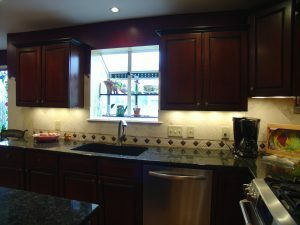 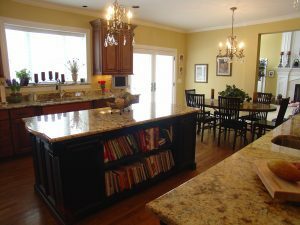 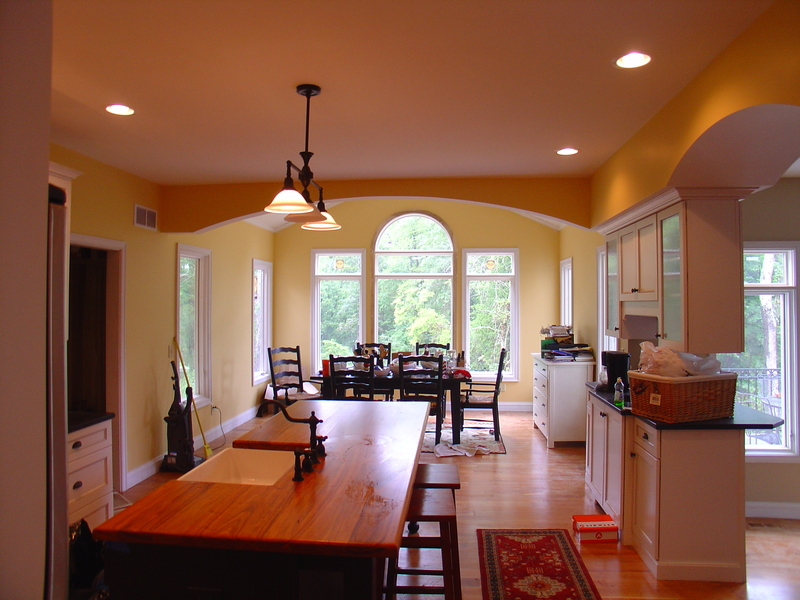 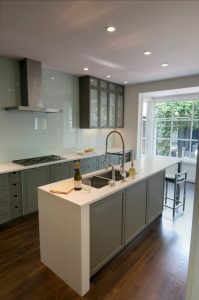 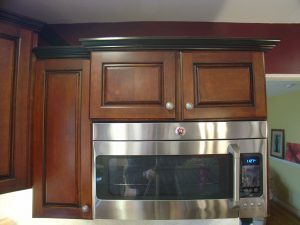 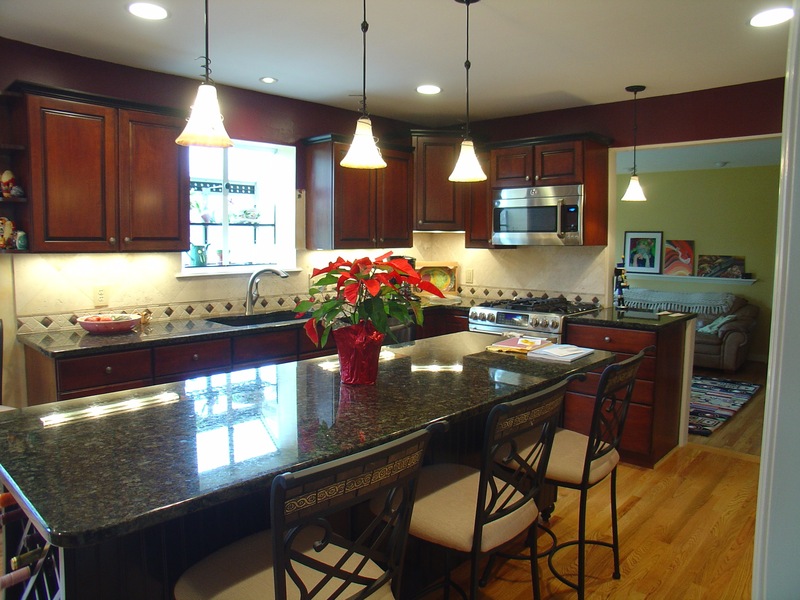 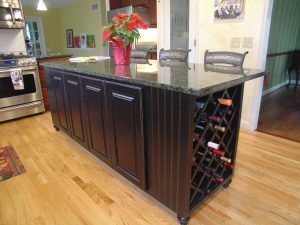 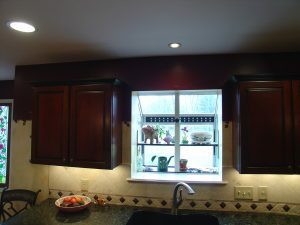 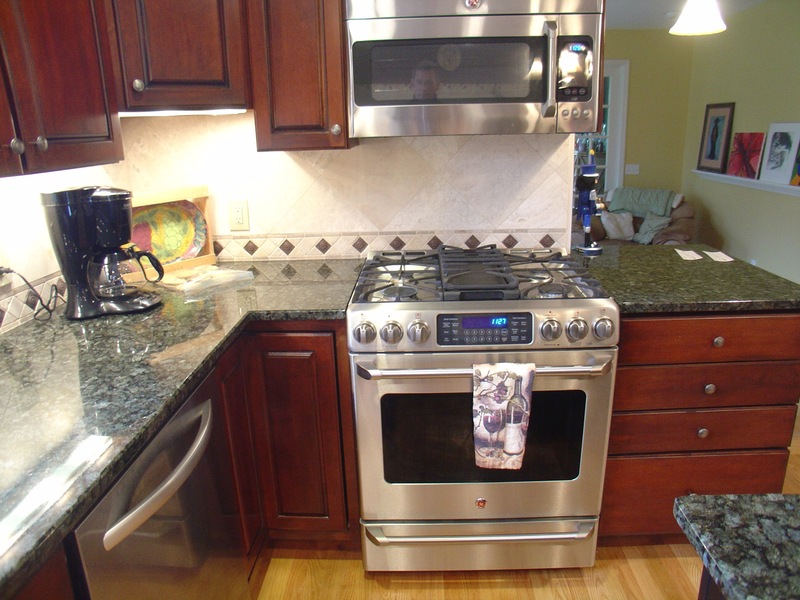 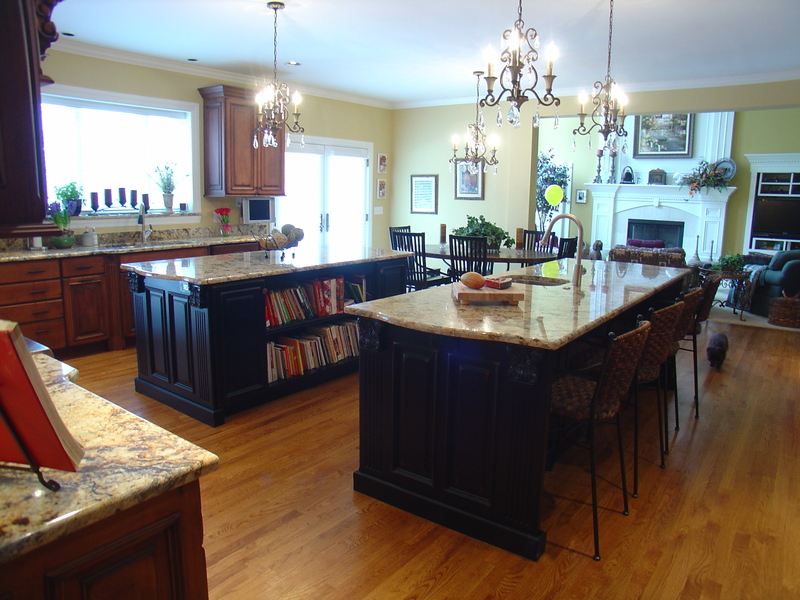 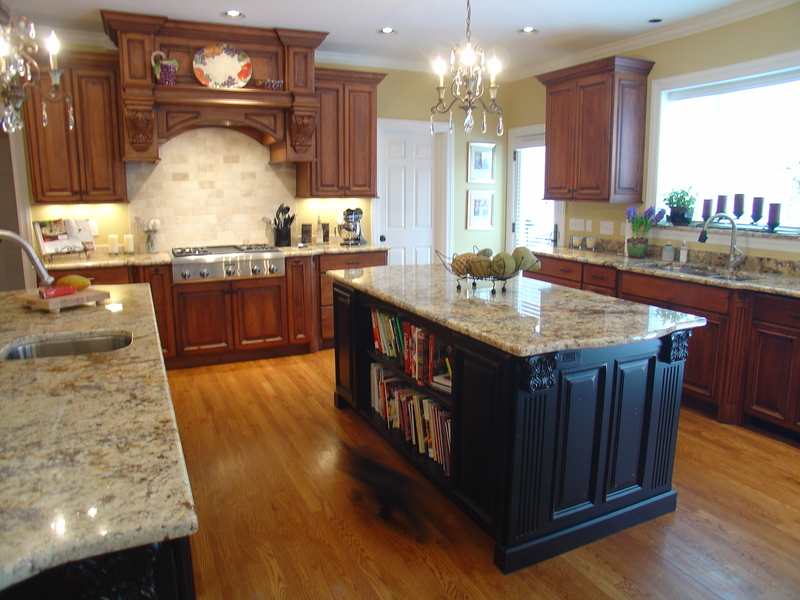 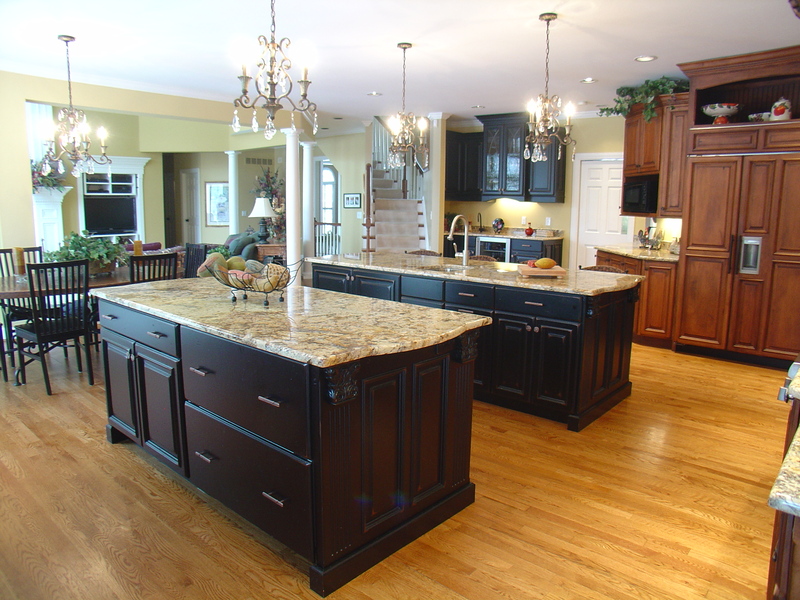 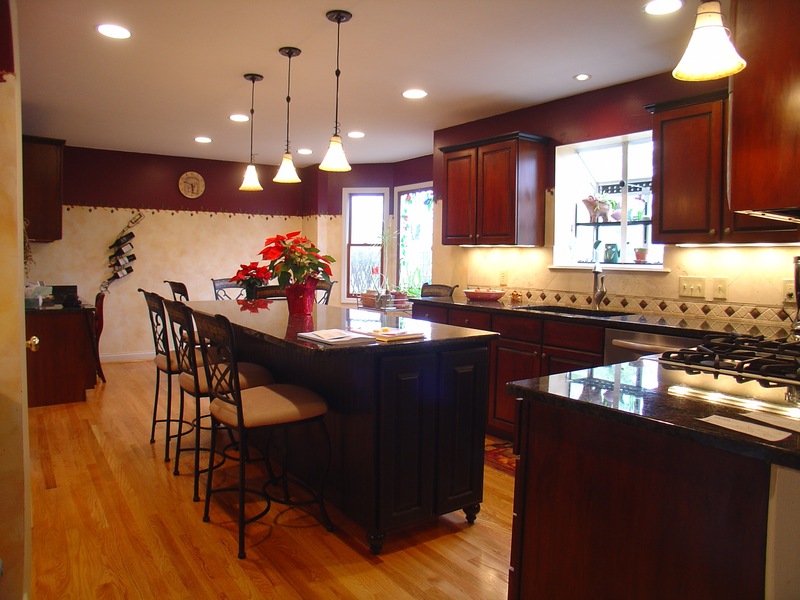 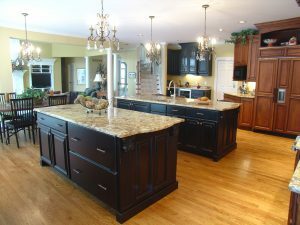 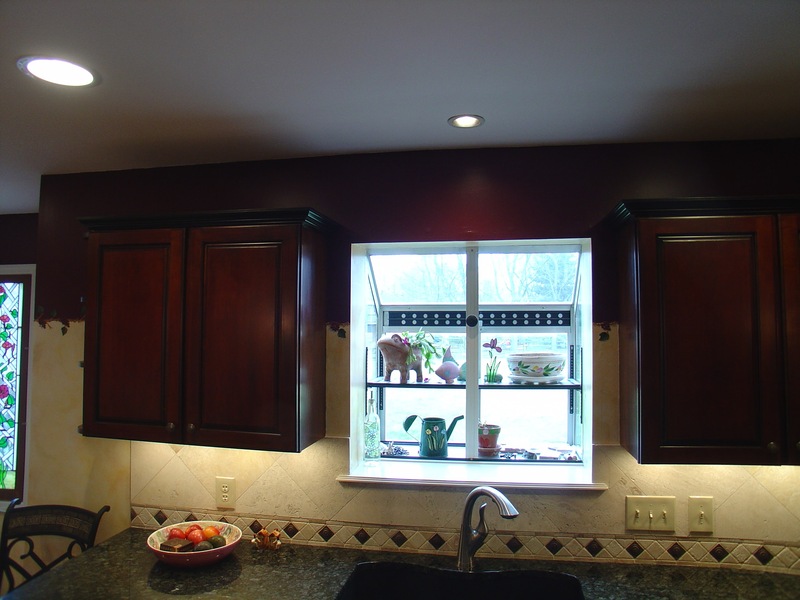 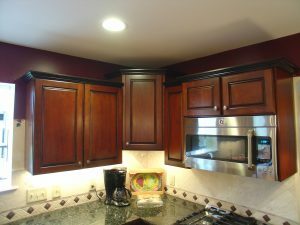 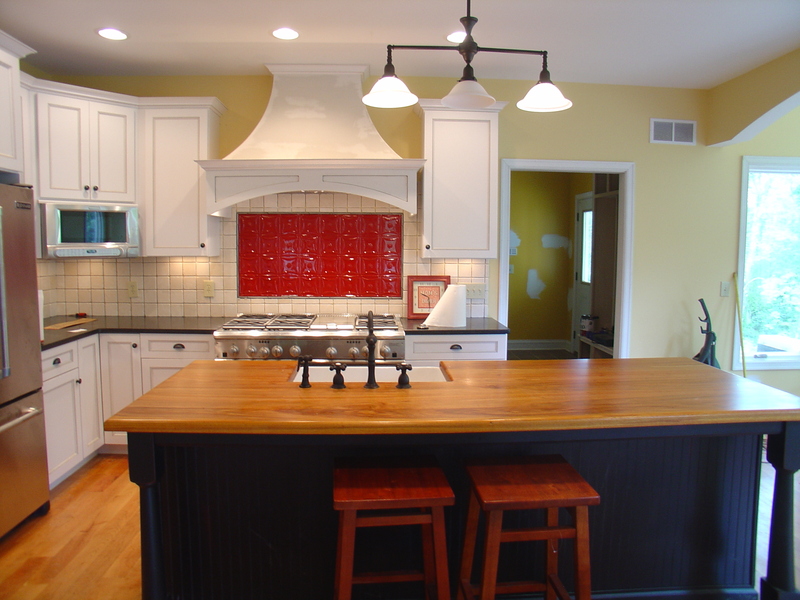 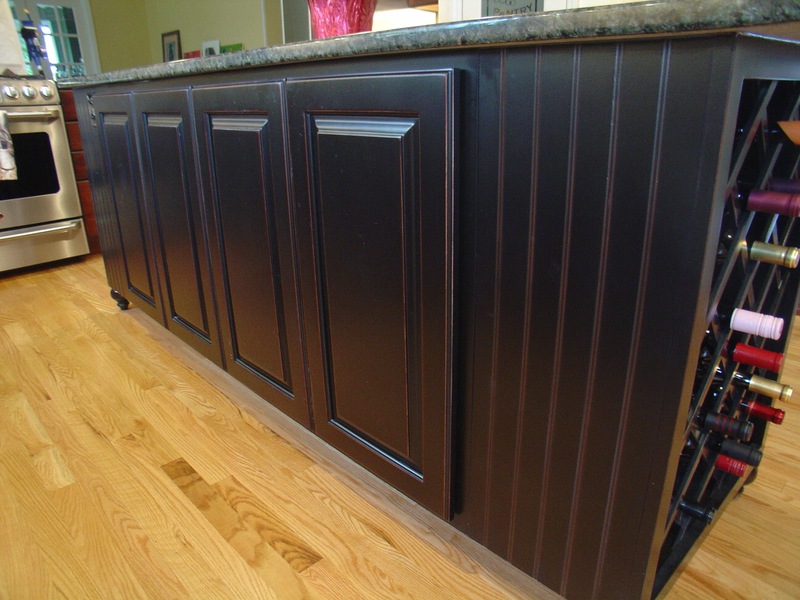 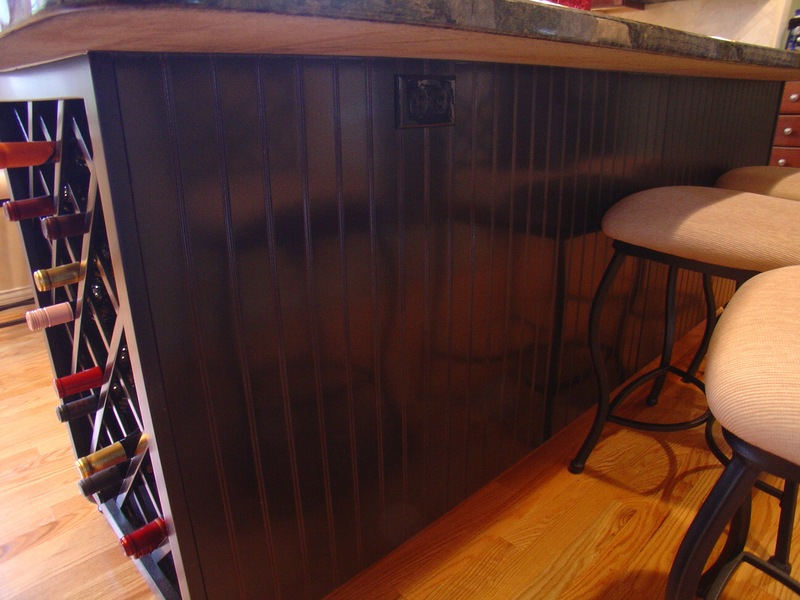 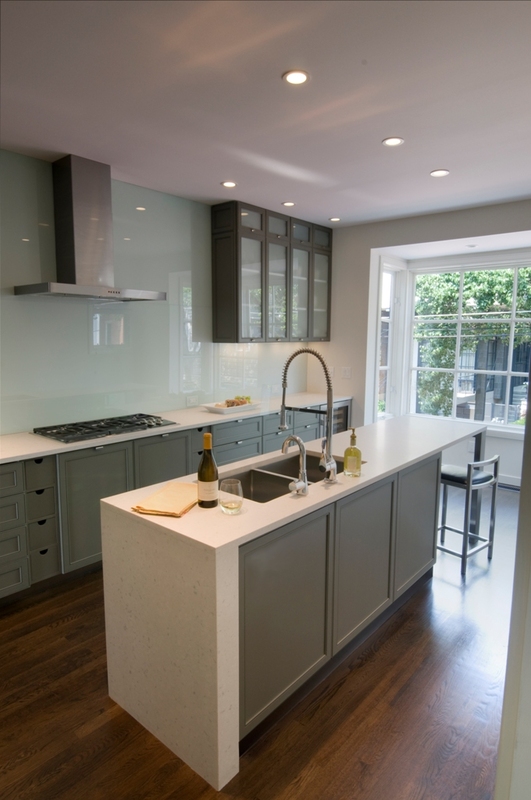 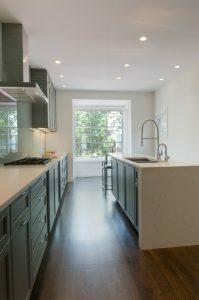 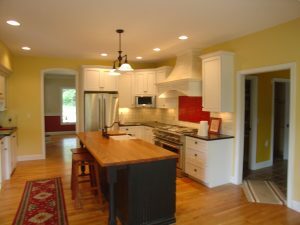 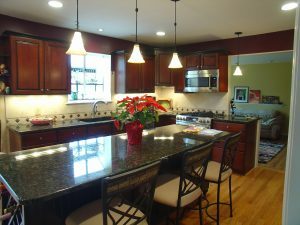 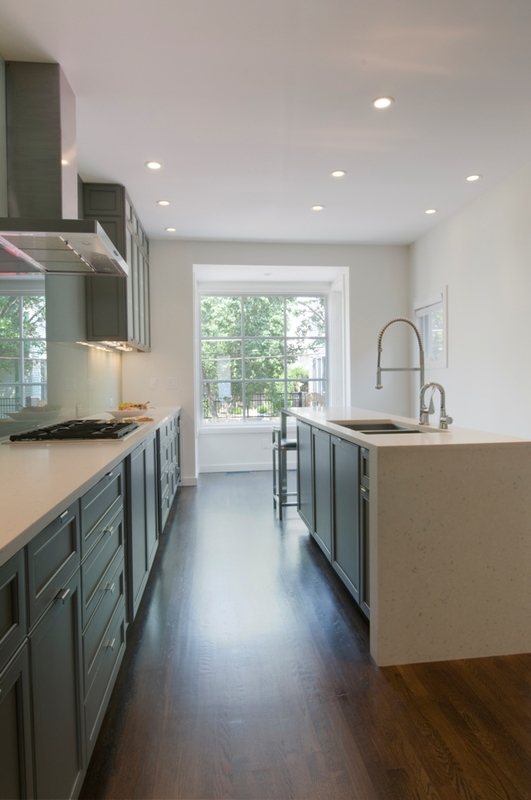 Whether you’re repairing your damaged kitchen, looking to update cabinets and countertops, or thinking of knocking down walls, our skilled craftsmen are ready to help you bring your kitchen to life.